The Andalusian Court is pleased to provide our guests with a special romance package. 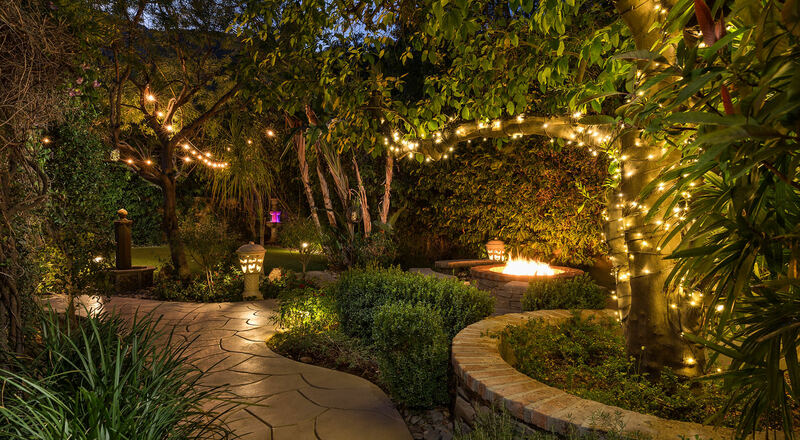 We also offer special deals throughout the year. 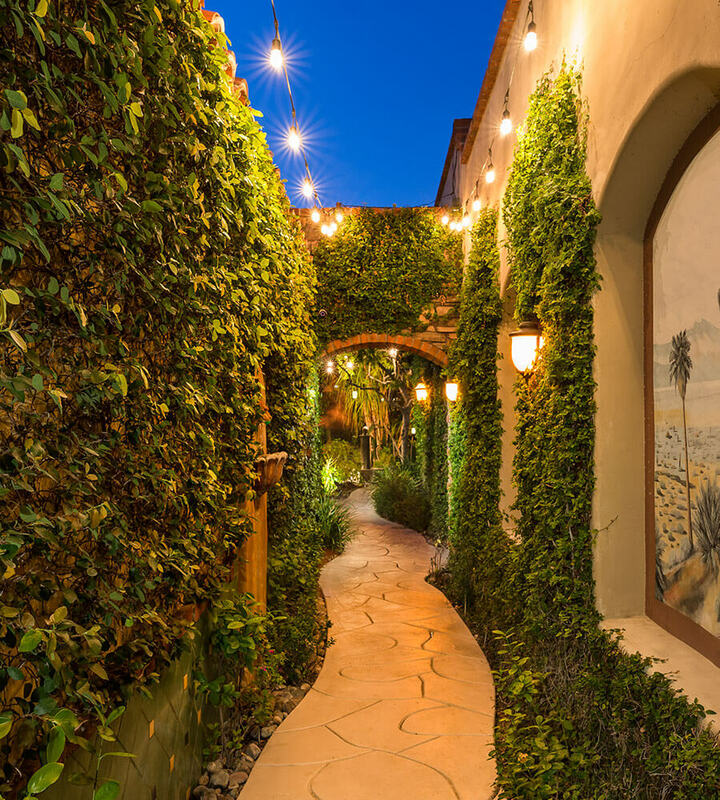 We offer one of the best romantic getaways in Palm Springs and we want to make sure it's affordable for you in every way possible. Take a look at some of the Andalusian Court’s special options for great savings and creative ideas for you romantic stay at our inn. A bottle of our house Andalusian Court Brut Champagne presented on ice in a silver champagne bucket and placed on a decorative tray with a personalized card and your special message. In-room Spa Services at the Andalusian Court. Our guests receive a 15% discount when they visit Studio M.
Pamper yourself with an in-room massage or facial. We have partnered with Studio M Salon and Spa to provide our guests with a wonderful selection of services. Alternatively, our guests can visit Studio M and experience all of their services. Enjoy a premium bottle of wine in your Villa. 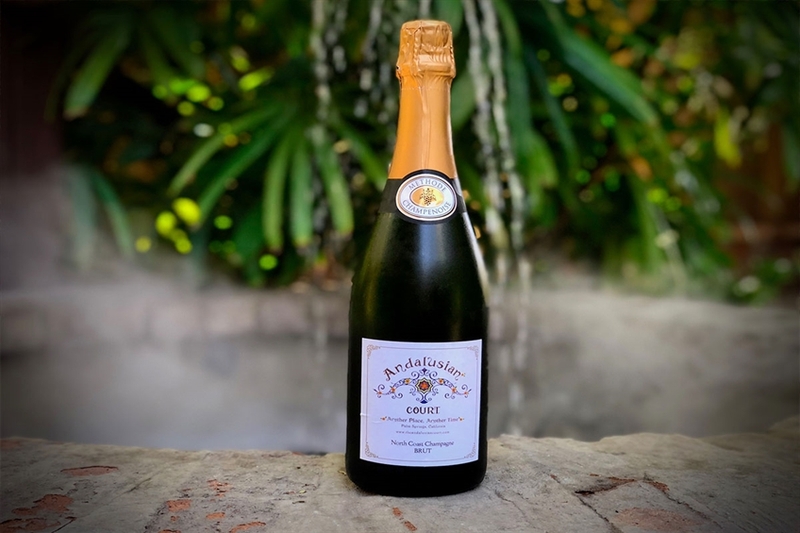 Crafted in the labor-intensive Méthode Champagneoise, practiced in the Champagne region of France, this very special cuvée is 65% Chardonnay, for freshness and elegance, and 35% Pinot Noir for added depth, complexity, and body. Following bottle fermentation the wine was aged in the same bottle on the yeast lees for nineteen months, gradually developing the classic creamy texture and brioche-like character. Shimmering with a stream of tiny bubbles, it opens with lively aromas of citrus, green apple, fresh pear, and freshly-baked bread. Creamy and elegant on the palate, it’s infused with fresh apple and citrus blossom then deepens into ripe peach, raspberry, yeasty notes and subtle minerality. The lingering finish is lemony, polished, and fresh. This wine is very complexed. Fig and tropical fruit upfront with a full vanilla finish. Oily legs drippling on the rim of the glass.... this wine coats your mouth and lingers on your tongue. NICE! Bottled served chilled in an iced silver bucket. 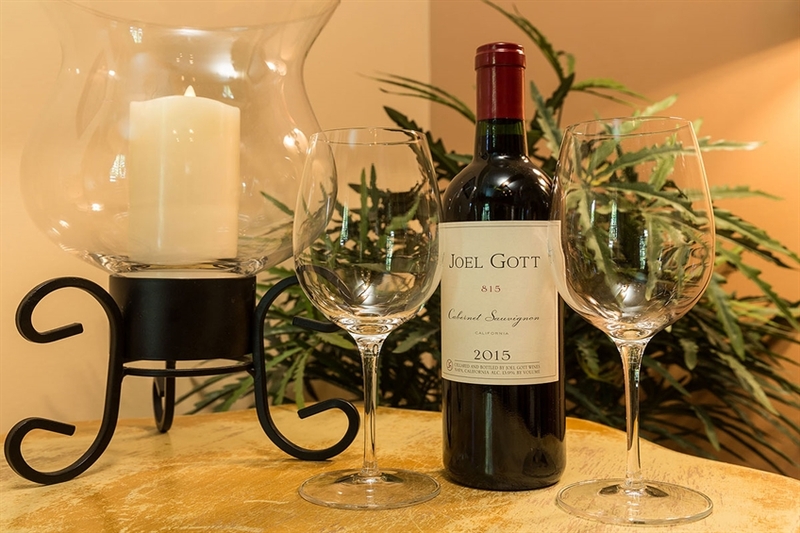 The Joel Gott Cabernet Sauvignon has aromas of blackberry and cherry with hints of vanilla and spice. The wine opens with dark, concentrated fruit flavors, followed by firm tannins on the midpalate, and a long finish. Your villa comes equipped with a full kitchen with everything you need to prepare and serve, with the exception of the groceries! Grocery delivery service is available to our guests from the locals’ favorite Jensen’s Finest Foods. 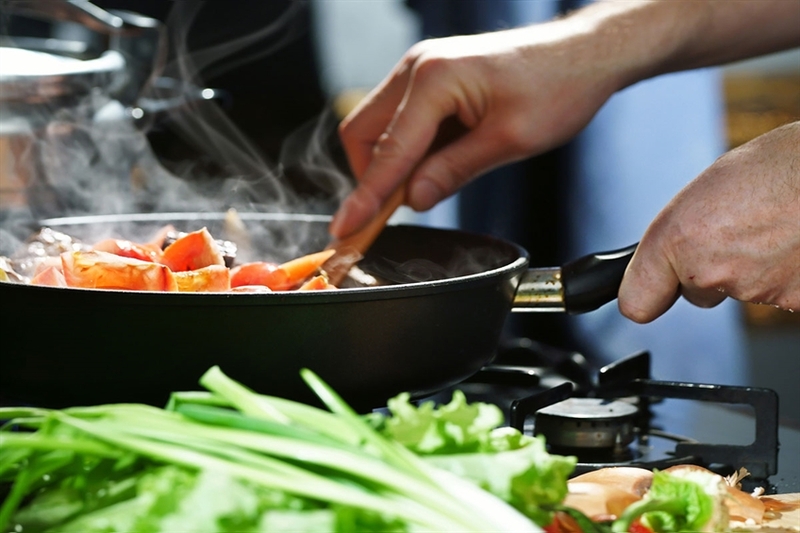 Please contact Jensen’s directly at (760) 325-8282 at least 24 hours prior to your stay, and they will have your kitchen stocked with your items prior to your arrival! If your delivery request lands on a Sunday you will need to contact Jensen’s on Friday, and your order will be delivered the day before on Saturday, as Jensen's doesn't deliver on Sunday. Please specify any food allergies they should be aware of. 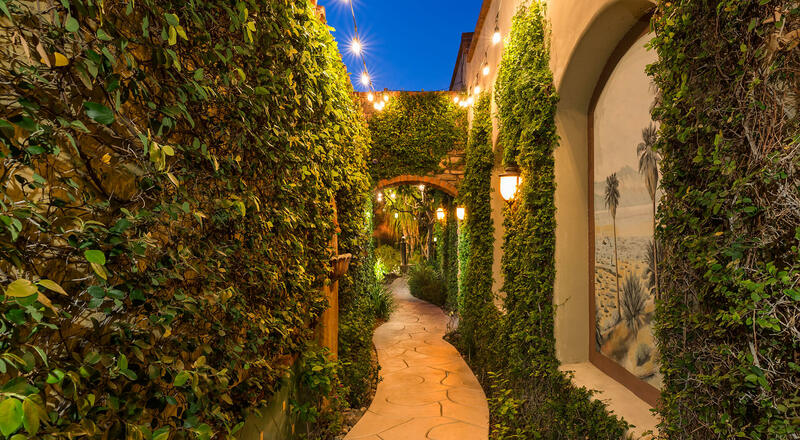 Stay two nights at our boutique inn and get the third night free! This promotion is available from June 1st to August 31st. When you book directly through the Andalusian Court on our website or by phone at 1 (888) 947- 6667. Online travel agency bookings do not qualify for this promotion. May not be combined with weekends, special events, holidays, or weekly rates.